Bloom - The best Facebook photo uploader! 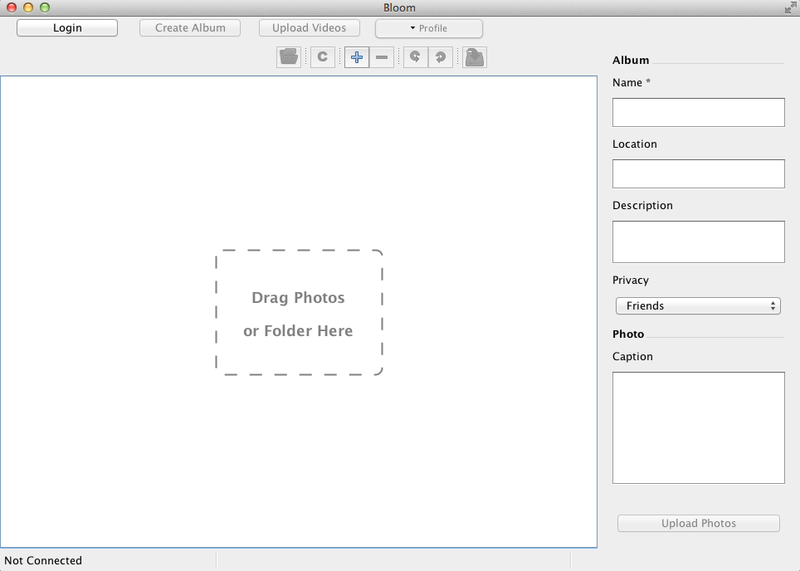 Bloom is a desktop app that lets you upload your photos and videos easily and efficiently to Facebook, download albums, view your photos and some of your friends' photos. Your bloom version is now activated. You can verify that in the About menu.